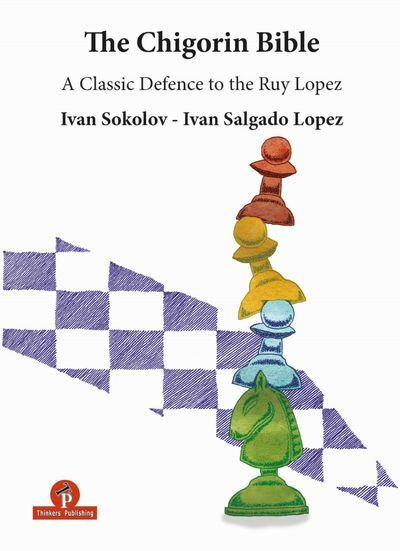 "A Classic Defence to the Ruy Lopez"
The Chigorin Variation is one of the oldest variations of the Ruy Lopez, ‘invented’ (according to my database) at the Monte Carlo tournament in 1902 by Carl Schlechter in his game versus Siegbert Tarrasch. Doing my research for this book I was surprised to discover that in the early years of the development of the Chigorin Variation, Black oft en intentionally kept his king in the centre by opting for 8...a5 9. c2 c5 instead of 8...0-0, trying to be fl exible and keeping extra options. The drawback was that White was not obliged to spend time on h2-h3, as he was on 9.h3 in a regular move order. Nevertheless this unusual more order was tried with Black by Capablanca, Lasker, Botvinnik, Euwe, Rubinstein and Reshevsky, amongst others. 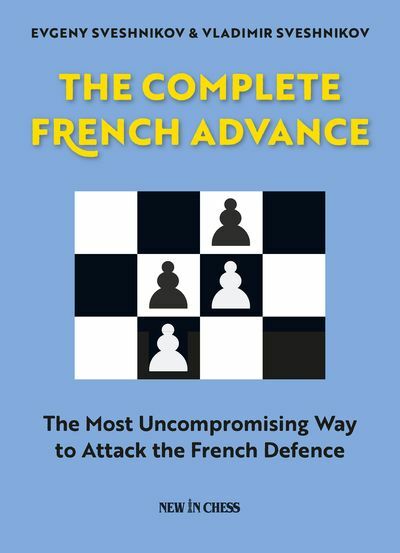 However, sometime in the late 1940s, this flexible plan more or less disappeared from grandmaster practice, so I did not include it in the games in this book. The player who made the greatest contribution to the Chigorin Variation in its early years was Akiba Rubinstein. According to my database Mikhail Ivanovich Chigorin himself played ‘his’ variation only twice, in 1906 and 1907, and it is rather surprising that the variation bears his name. 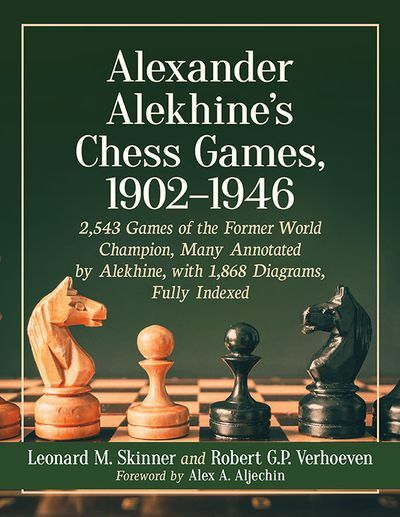 In later years Paul Petrovich Keres became the great champion of the Chigorin Variation, and an entire chapter of this book is devoted to his legacy. The strategic part of the book consists of thirty-two fully-annotated games divided into fi ve chapters, with the fifth chapter divided into four subchapters. In this strategic part I have given an insight into the historical development of the variation and have tried to help the reader understand the most common plans and concepts for both sides. My own practical experiences in this variation date back to 1994, and over the years I have tried it with Black versus greats like Kramnik, Shirov and Grischuk. Some of these experiences are included in the book. The Chigorin Variation is rich in ideas which can be used in a range of middlegame positions arising from different variations. 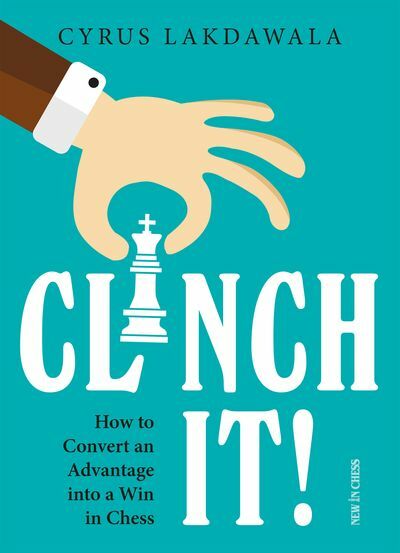 Understanding the strategic ideas of this complex variation is also a middlegame improvement ‘tool’ and a must for anyone wanting to take his or her chess to the next level. The current trend, developed in recent years, is for Black to capture on d4 with his e-pawn, aiming for Benoni-type pawn structure positions which lead to rather double-edged positions. These modern developments and the current theoretical state of aff airs in general are dealt with in the theoretical part of the book by my friend, Ivan Salgado. are famous historical ones. I really enjoyed selecting and analysing them.